Dipylon under the auspices of the Greek chapter of the international non-profit organization "Computer Applications and Quantitative Methods in Archaeology" (CAA-GR) with the support of the Laboratory of Geophysical - Satellite Remote Sensing and Archaeo-environment of the Institute of Mediterranean Studies held a seminar series entitled “Spatial Image Analysis”. 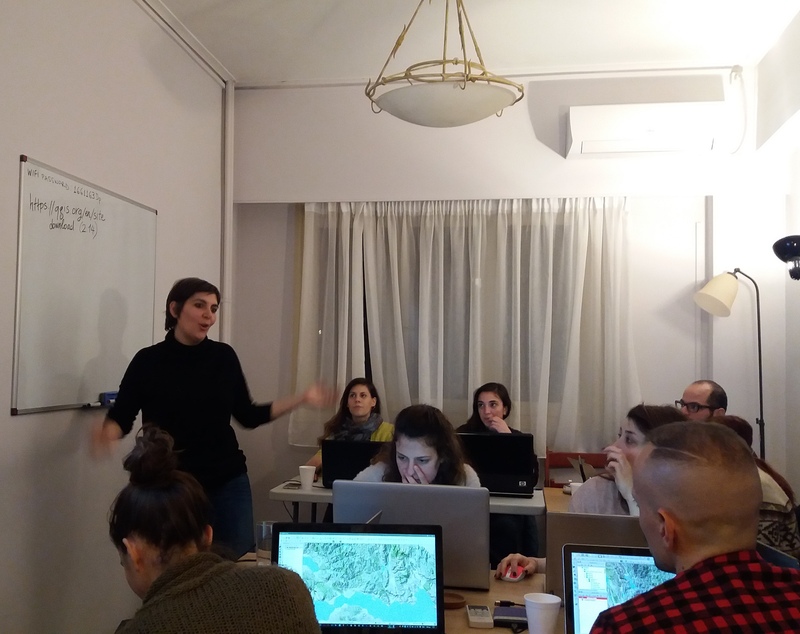 The seminar was conducted in the form of a hands-on workshop using data and examples from History of Art and Cultural Heritage Management and its main goal was to familiarize participants with the basic terms, concepts and methods used throughout the process of performing this analysis. It was organized in two main sections, georeferencing and spatial analysis of images.